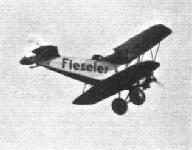 The Zurich Meeting: The Fieseler "Schwalbe" established a world's record for upside-down flying [10 mins. 56 secs.). AIR PAGEANT: (Left Inset) Herr Fieseler's machine on its back at Blackpool, in which position it flew for the greater part of his exhibition. (Right Inset) Herr Fieseler and (centre) his machine taking-off. 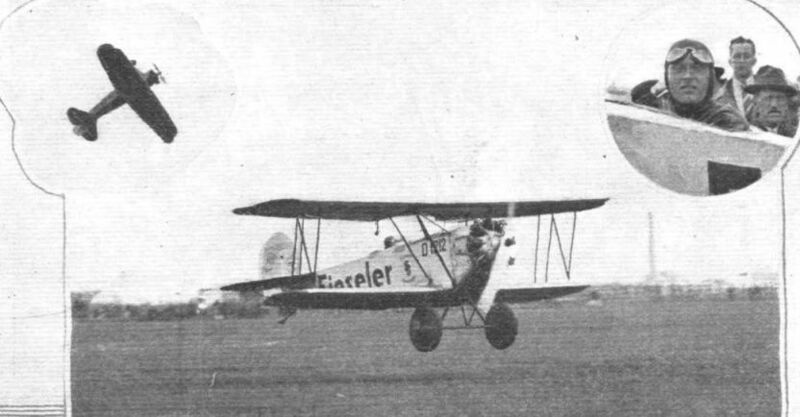 Herr Fieseler, the German pilot, leaving Blackpool in his machine after the meeting at which he demonstrated his vertical figure of eight, rolling with horizontal fuselage, &c.
FLYING AT WAALHAVEN: Herr Fieseler on his Raab-Katzenstein. 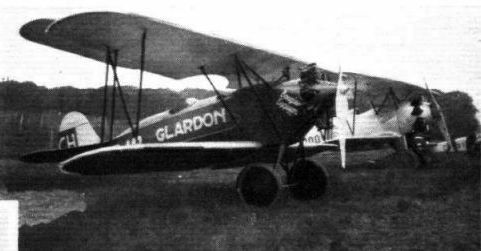 MACHINES AT THE INTERNATIONAL AVIATION MEETING, ST. GERMAIN-EN-LAYE: The Raab-Katzenstein biplane (120 Siemens) flown by the Swiss Ace, Victor Glardon. A FOREIGN VISITOR: The Raab-Katzenstein (Siemens) which Herr Max Behland has brought over to Heston. 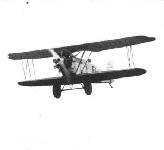 It is understood that he will be giving some acrobatic displays, a form of flying at which he is particularly experienced. 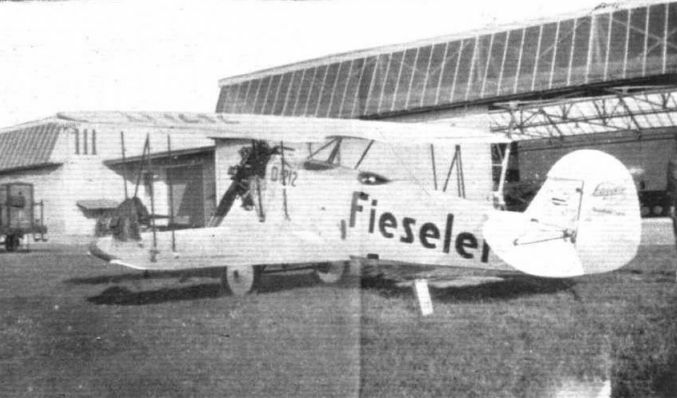 SOME AIRCRAFT TYPES AT THE ROTTERDAM MEETING: 2, a Raab-Katzenstein "Pelikan" with "Cirrus" engine.